When purchasing a new home, you want to collect all the information possible in order to make an informed buying decision. A Wood Destroying Insect Report informs the buyer of any conducive conditions that might promote wood destroying insect activity in the future. Inspections will include exterior, interior, attic and crawlspaces. With the assistance of a trained pest control specialist, you’ll receive a complete WDIR before you purchase a home. Wood destroying insects include termites, carpenter ants, and a variety of wood boring beetles. The insects that cause the most damage in our area are termites. 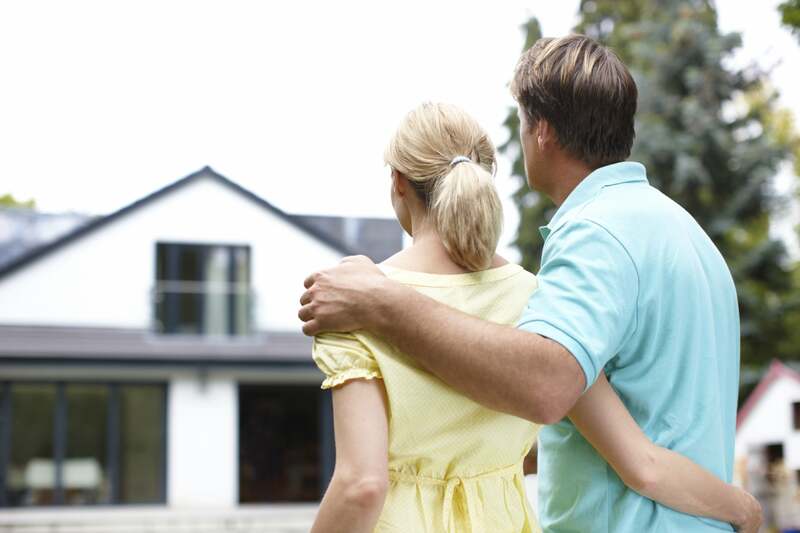 A WDIR gives you piece of mind about the condition of a home before you purchase and move in.